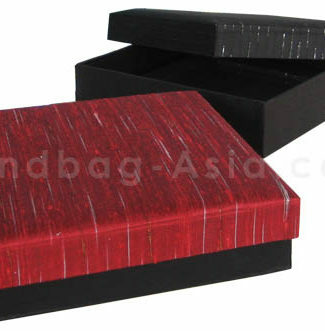 Our Thai craftsmen design luxury gift boxes laminated with our famous Thai silk, dupioni silk and many other fabrics. The featured product was laminated with grey color dupioni silk outside and inside with soft suede fabric. 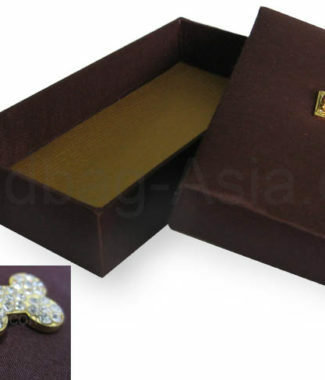 The size can be customized and so the color, foil stamp logos and embroideries added if needed. 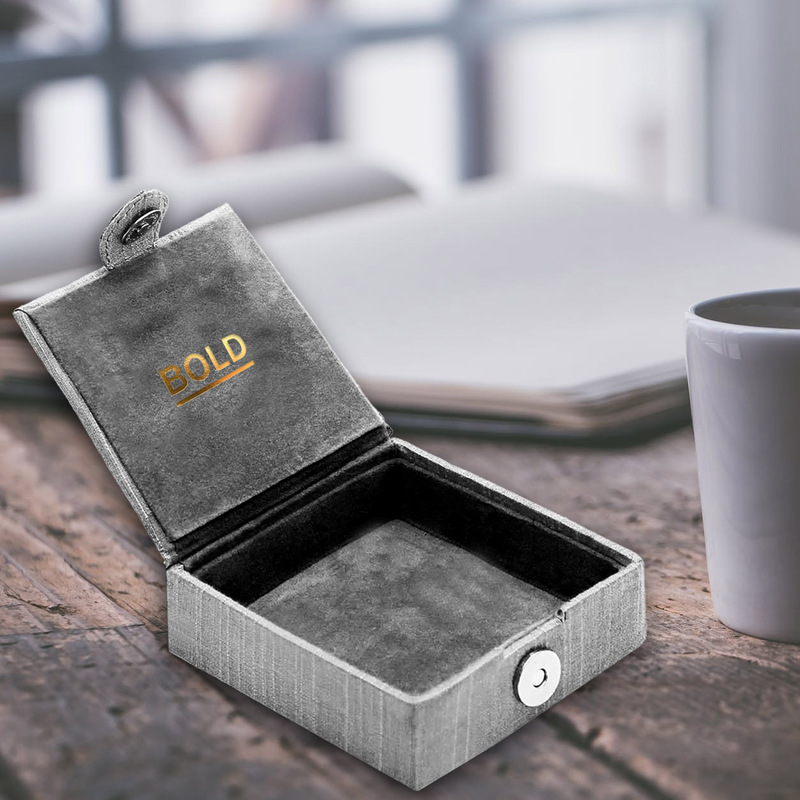 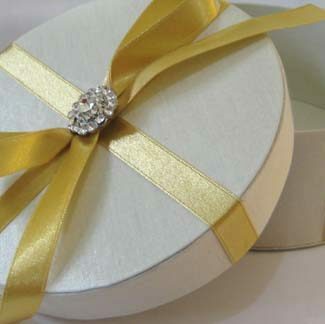 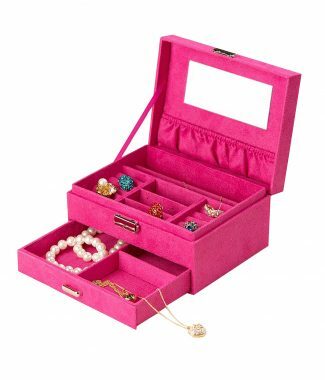 We also manufacture a range of quality jewellery boxes and packaging boxes for our customer.